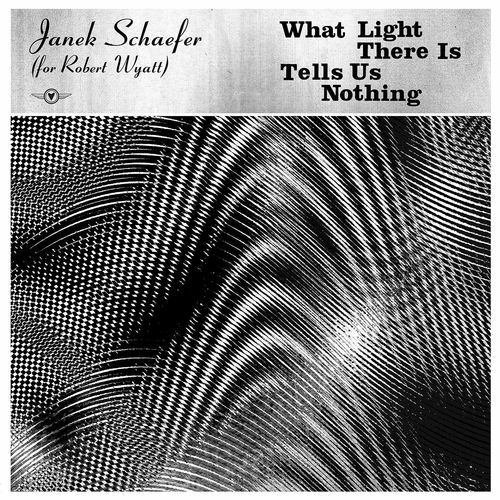 You won’t hear anything like British sound artist Janek Schaefer’s phantasmagoric, fascinating What Light There Is Tells Us Nothing this year. Schaefar was commissioned by Canterbury, England’s Sounds New Festival to create an original work crafted entirely of elements from Robert Wyatt’s Cuckooland — the result is this odd, liminal twilight voyage into the spaces between bliss and despair. Schaefer mines uncomfortable emotions and ephemeral sensations to create landscapes of sound that straddle the boundary between dreams and nightmares. Weird and wonderful, this one’s for those music fans who want to immerse themselves in strange new worlds.